Warrior27: Published Stories – where you can find 'em. 1. Pacesetter #6, “Breaking the Mold,” published by Tony Lorenz. This was the first thing I ever had accepted for publication. Pacesetter is a fan-produced magazine centered on the work of my favorite superhero artist, George Perez. It includes interviews, little-seen artwork, and articles, all focused on that issue’s theme. 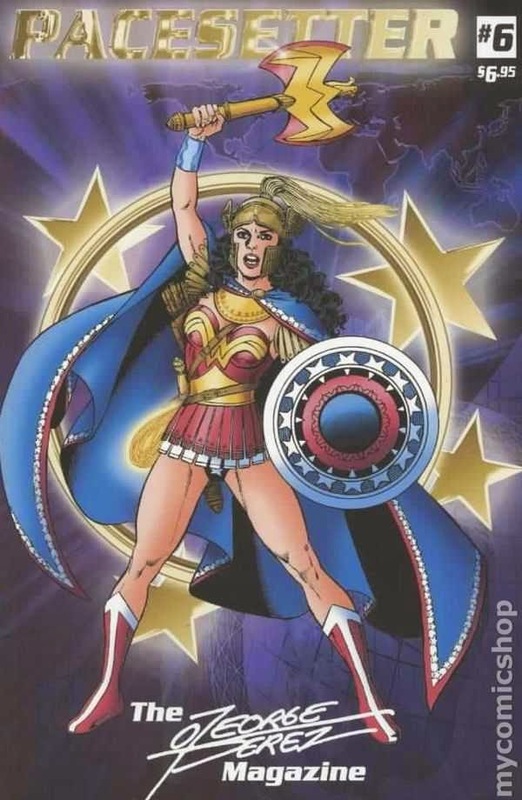 This one revolved around Wonder Woman, and I did a piece on how Perez and the rest of the creative team worked to make distinct, strong female characters in the relaunch of the title, in 1987. 1. 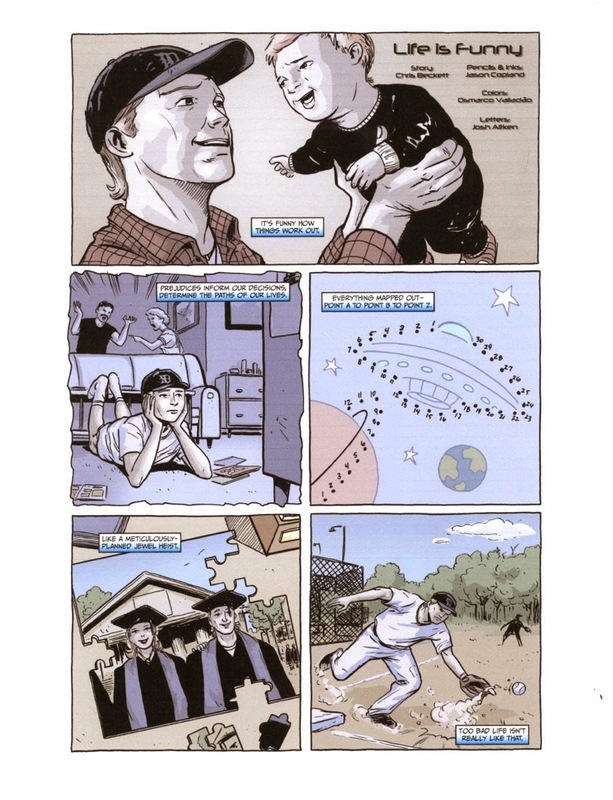 Ape Comics’ online UFO Anthology, “Life is Funny,” with artist Jason Copland, published by Ape Entertainment. This story came as a result of my first time submitting to an open call for stories. My initial idea was rejected – it was tired and clichéd – but the editor, Troy Dye, accepted my second pitch. From there, we went back and forth on five or six drafts of the script, until it was ready for publication, which was a great learning experience. After that, I had to find a team to draw, color, and letter the eight-page story. I got lucky enough to work with a group of great artists, including Jason Copland, who has since worked for Marvel, Boom!, and Dark Horse. The site for the anthology is no longer available, but I’ve made it available at the link above. 1. Top Shelf 2.0, “Sin Titulo,” with artist Jason Copland, published by Top Shelf Productions. I was lucky enough to work with Jason again, when he posted a series of images he’d drawn while on vacation in Las Vegas. 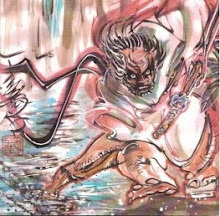 He had no story in mind, as he drew, and offered them up to any writers who might want to craft a narrative around them – similar to the Marvel style popularized by Stan Lee and the stable of artists at Marvel Comics in the early 60s. I could re-arrange them as I liked, or leave them in the order Jason posted them. I opted for the latter and created a strange, neo-noir short that I was quite proud of. 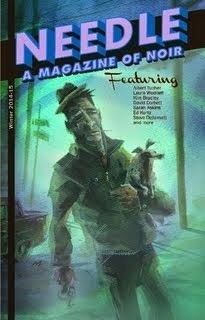 Brett Warnock, at Top Shelf, really liked it and agreed to publish it on their online anthology, Top Shelf 2.0. Top Shelf is one of my favorite publishers, so this was a huge deal for me. 1. 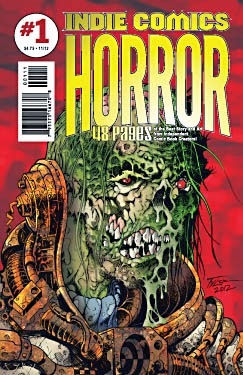 Indie Comics Horror #1, “Minister to the Undead,” with artist Dan Lauer, published by Aazurn Publishing. 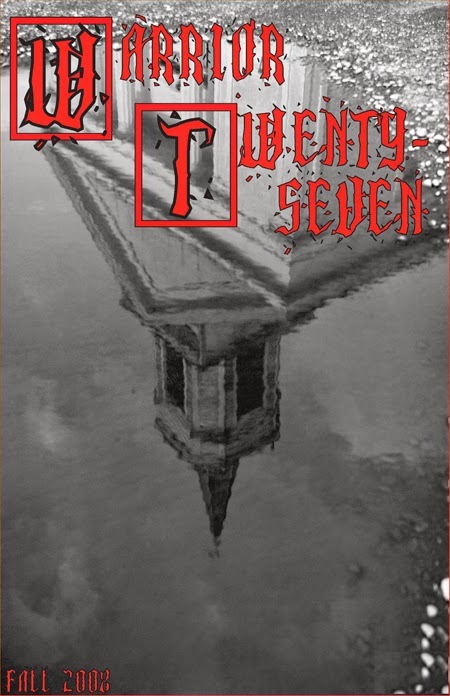 This story was one that initially ran in our anthology, Warrior27. 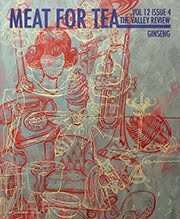 The third issue, from Fall 2008, to be exact. The prologue to a longer story that I might get to one day, I was really impressed with Lauer’s art on a story he did with my buddy Dan (Fleming) and was really happy when he agreed to draw this short story. 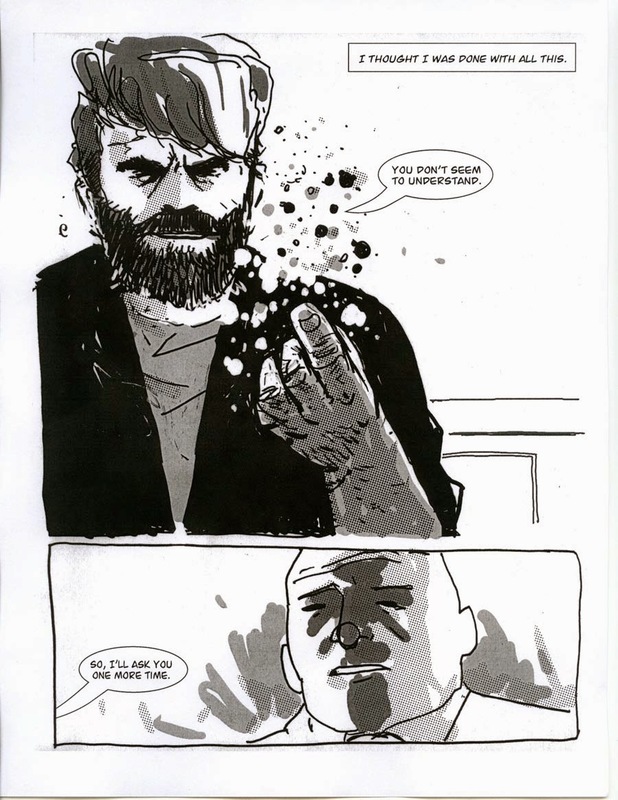 When it found a home in the inaugural issue of Indie Comics Horror, I was stoked. The longer narrative revolves around this minister who welcomes all people to worship, even those afflicted with vampirism, lycanthropy, and similar magical/demonic possession. He also harbored a secret that would lead to a chilling climax. 1. 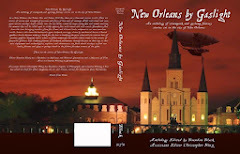 New Orleans by Gaslight, “You Gotta Give Good…,” published by Black Tome Books. 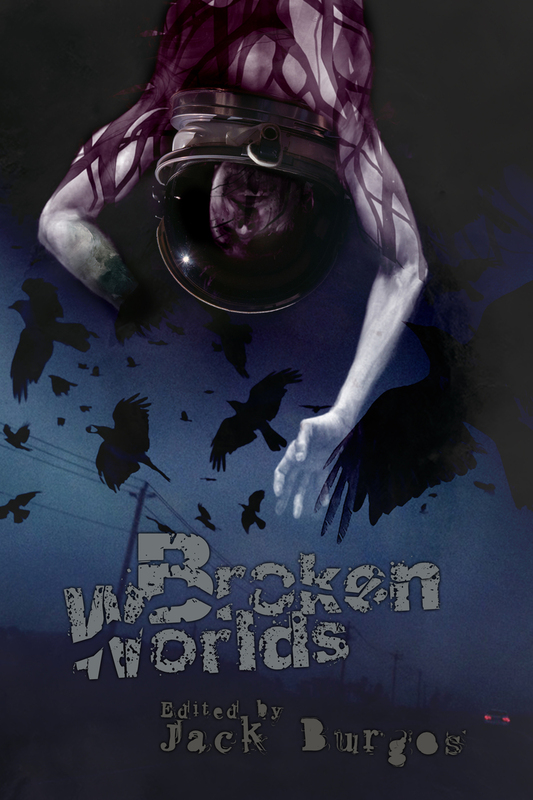 I caught the open call for submissions for this anthology when Greg Rucka retweeted the announcement. 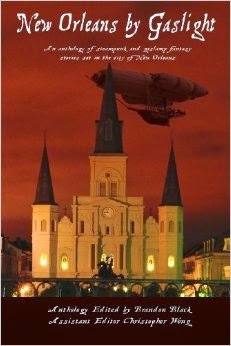 A prose, steampunk anthology revolving around the city of New Orleans during the American Civil War, I did a lot of research for this one – not only reading books on steampunk, but also finding a wonderful book on voudou that treated this religion with the respect it deserves. I tried to incorporate that same respect into my story, and I think it shows. 2. Unfashioned Creatures, “Big Man,” with artist Gary Fitzgerald, published by Red Stylo Media. This was another story that involved research. 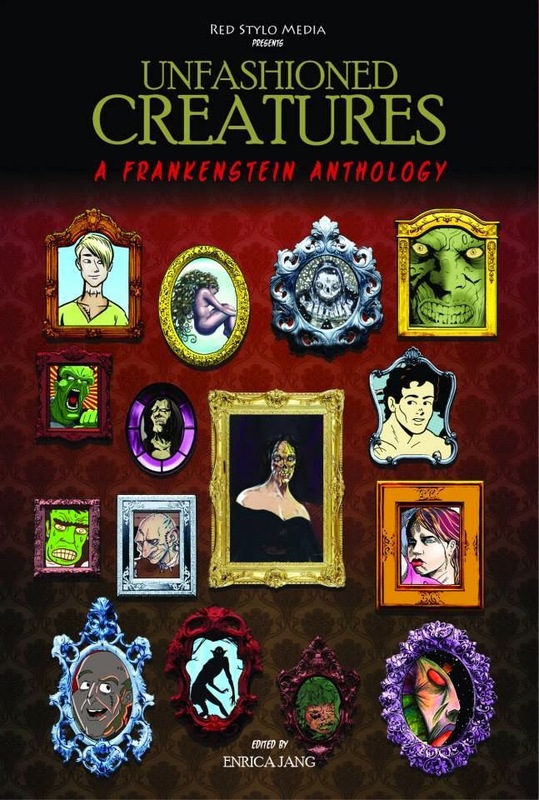 An anthology from Red Stylo Media revolving around the themes and scenarios of Mary Shelley’s Frankenstein, I read the book, for the first time, over a weekend, in order to get ideas for a story. From there, I made my way through the open-call gauntlet and was lucky enough to work with an artist I was familiar with, Gary Fitzgerald. He really did a great job with a script that was, at times, a bit trying. I can’t thank him enough for this. 1. Firewords Quarterly #2, “I Gotta Get Outta Here,” published by Firewords. 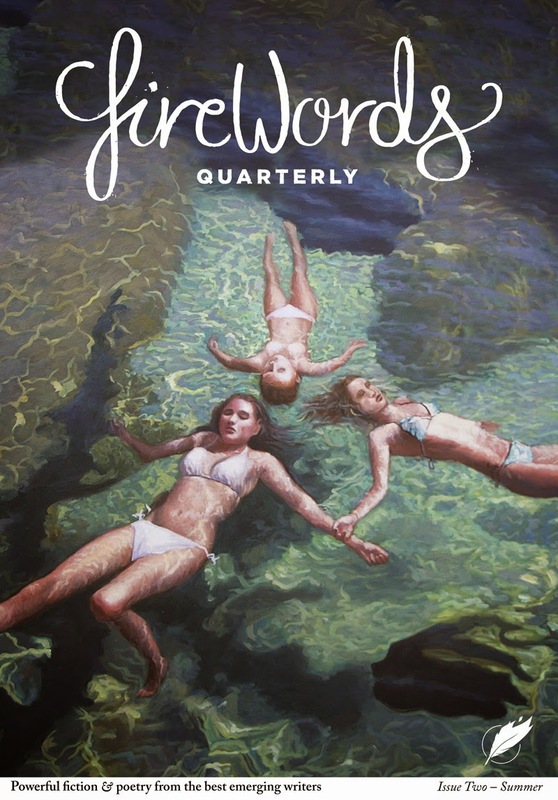 I saw an open call for this new literary magazine. The editors wanted flash fiction and poetry. I sent in a grim short set in a dystopian future that revolves around a grisly scenario that I had conceived while picking blueberries with my wife a number of years back. This is a story I had sold once before – but the publisher ran out of money before the anthology was published – and was happy to finally give it a home. 2. 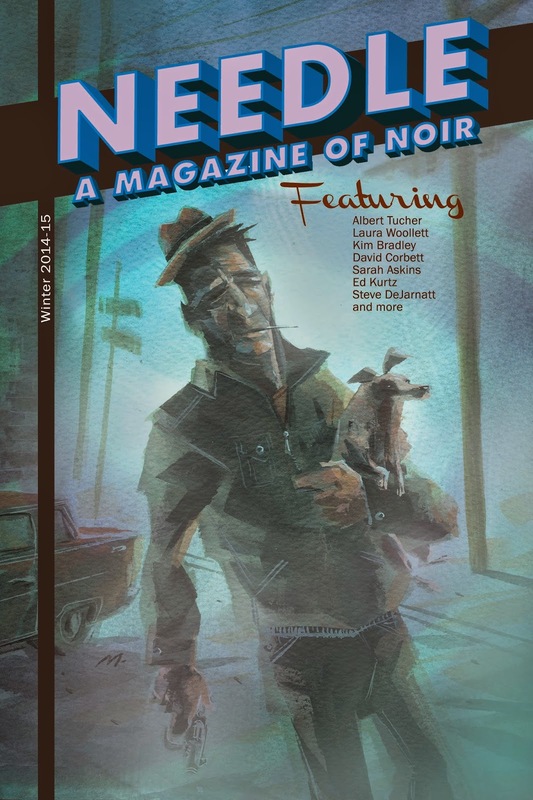 Needle: a Magazine of Noir, “Silence,” published by Needle Magazine. Ever since I was introduced to Needle, I wanted to be a part of it. I wrote a bit more about that here. It’s 9,000 words of crime and horror with an ending that’s a shocker. It’s the story I’m most proud of. I also had two comic stories accepted in 2014, which made it my most successful year to date. One, “The Call of the Sea,” is still in need of an artist and is scheduled to be published by GrayHaven, once all the stories are drawn and lettered. The other is an adaptation of my New Orleans by Gaslight story, with the steampunk stripped away, that was beautifully illustrated by AngelaAllen. 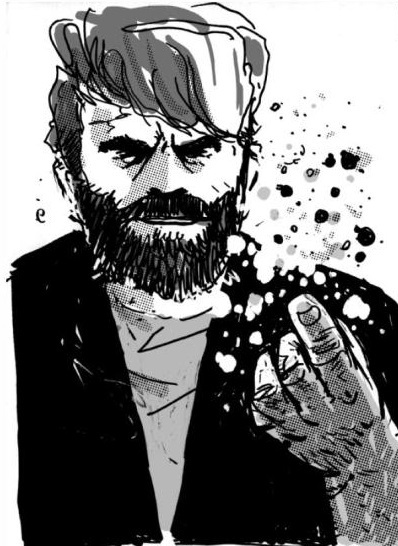 It is scheduled to be in the fourth issue of Indie Comics Quarterly. And there are always the original issues of our comics/prose anthology, Warrior27, which are available for purchase in the sidebar. There’s some great stuff in there from Dan and Matt Constantine (one of the “In the Mouth of Dorkness” dorks) and a slew of fantastic artists. Worth checking out, but I might be biased.